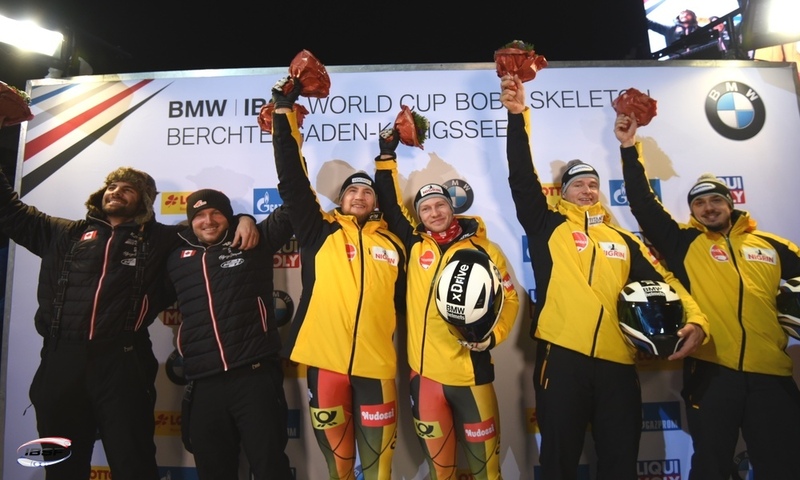 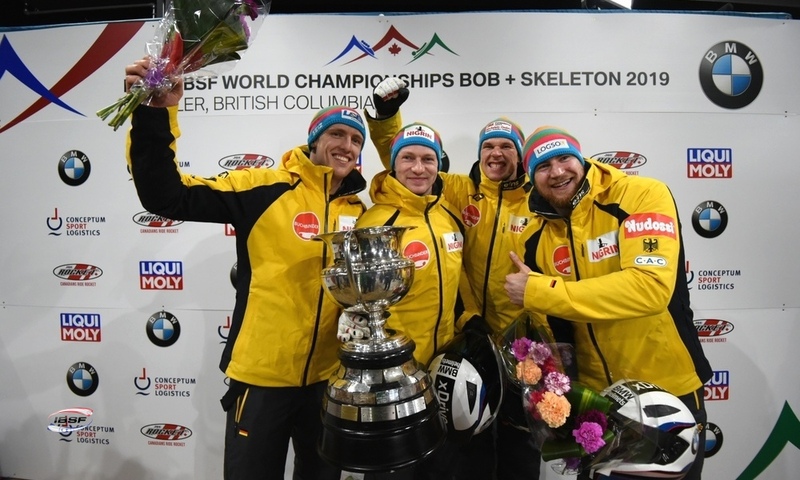 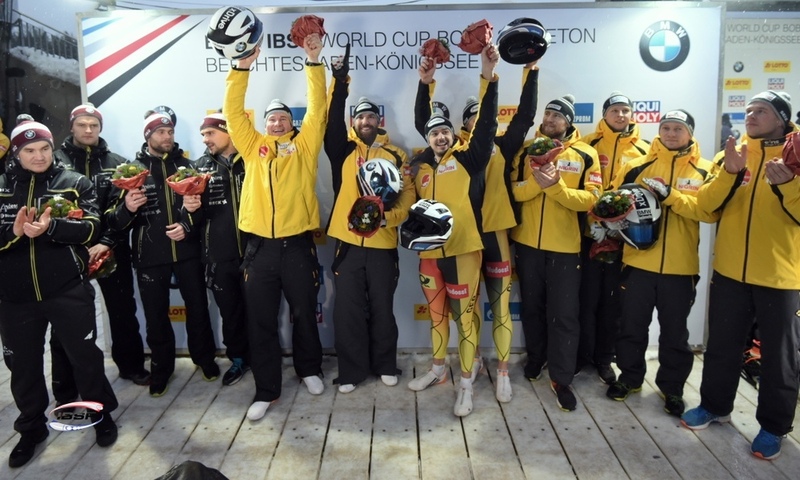 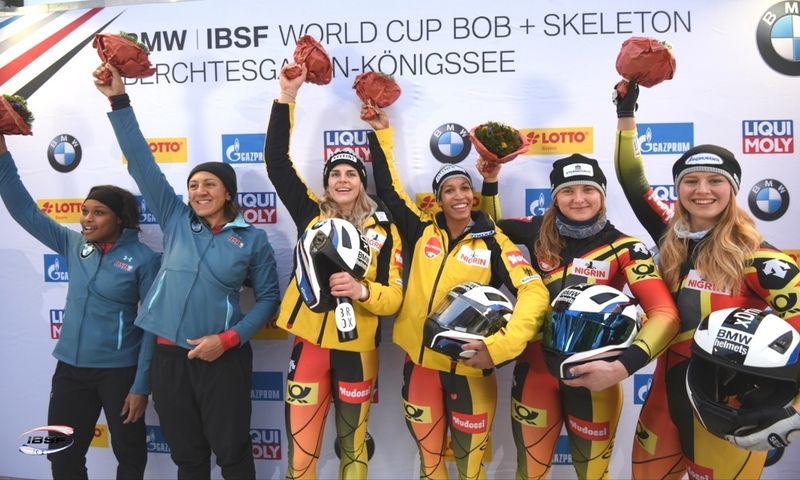 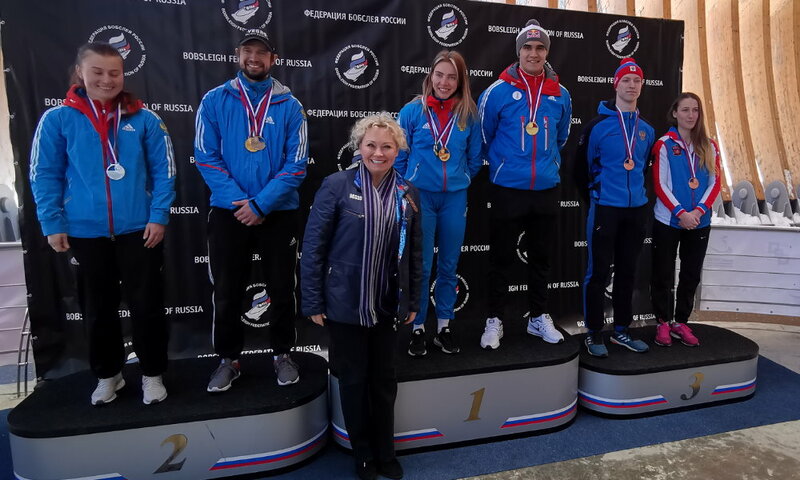 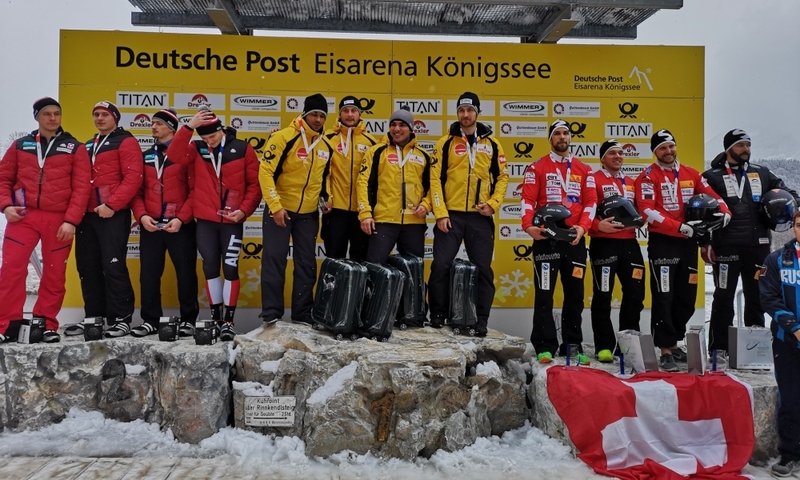 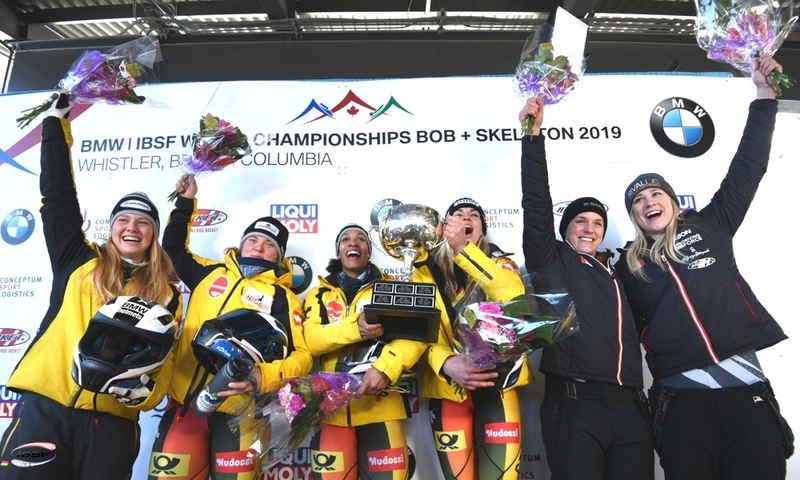 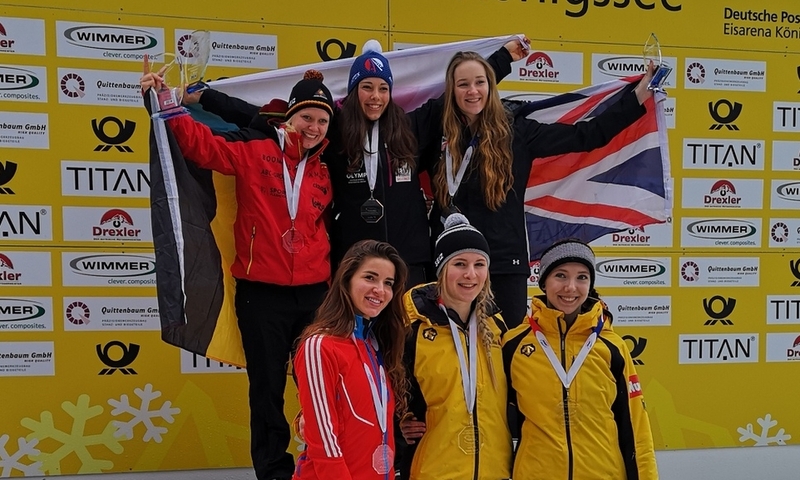 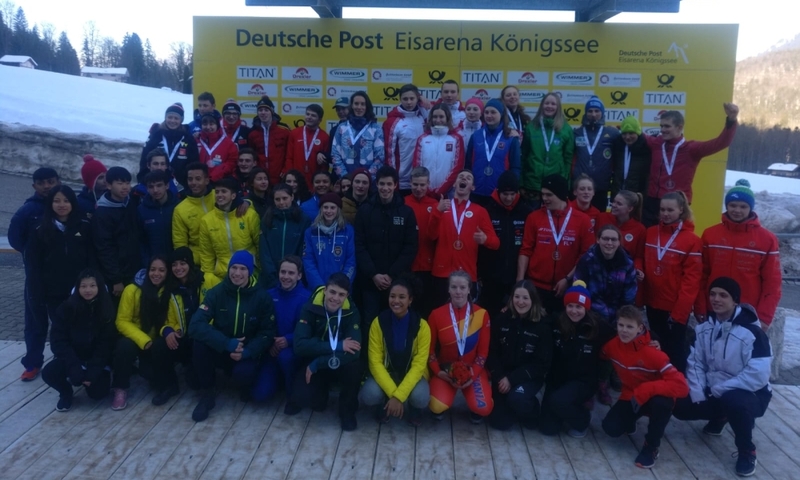 Königssee (RWH) Bobsleigh pilots Katrin Beierl from Austria and Richard Oelsner from Germany are the Junior World Champions 2019. 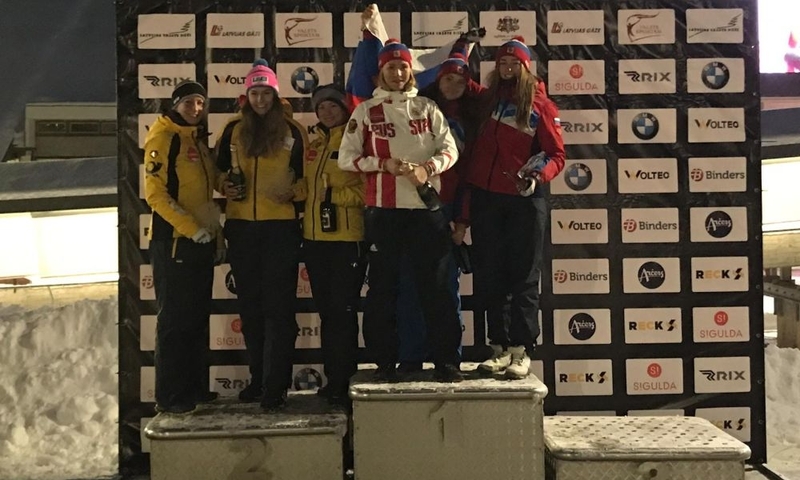 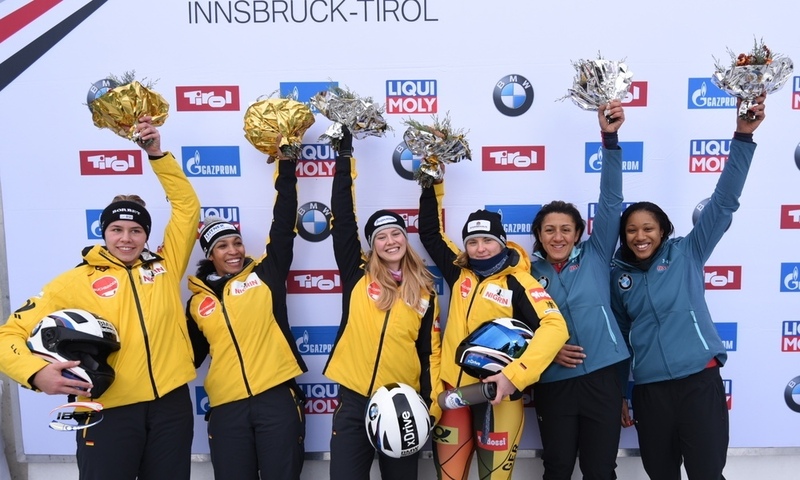 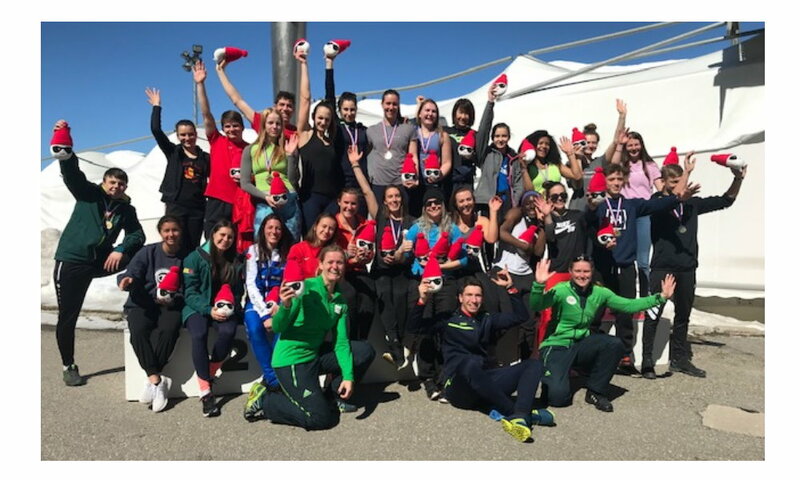 In 2-woman Bobsleigh, Katrin Beierl with Jennifer Onasanya (AUT) won 0.01 seconds ahead of defending champion Andreea Grecu from Romania with push athlete Teodora Vlad. 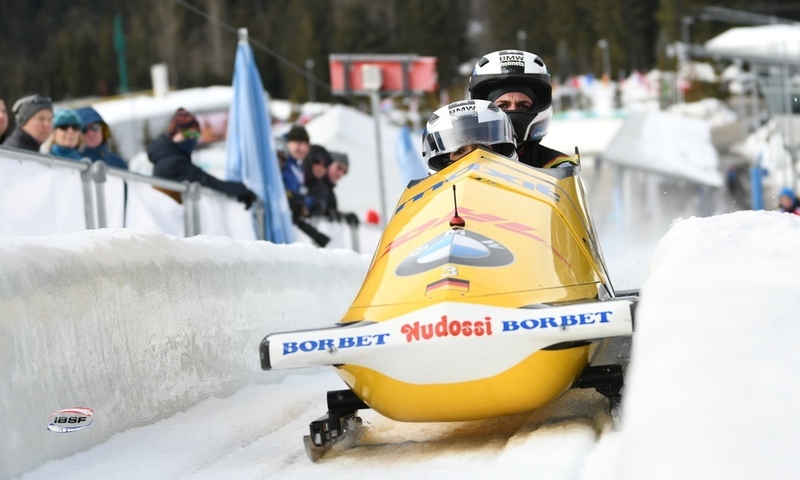 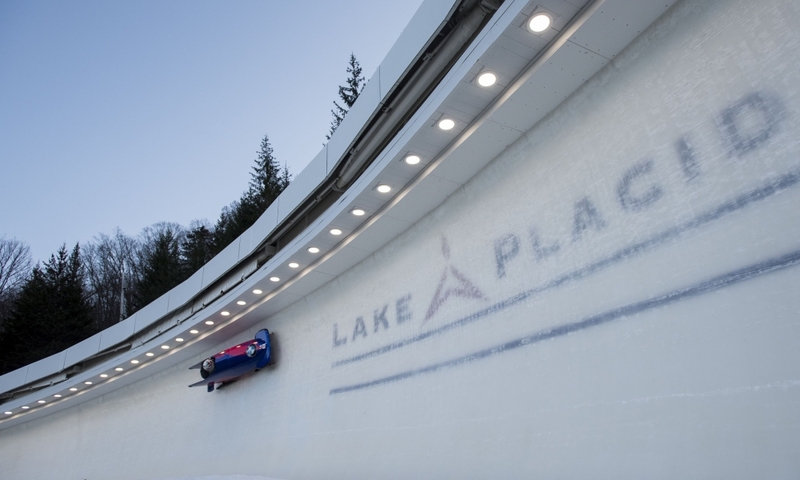 Kim Kalicki / Kira Lipperheide (GER) finished third in the title battles on the Königssee Sliding Track. 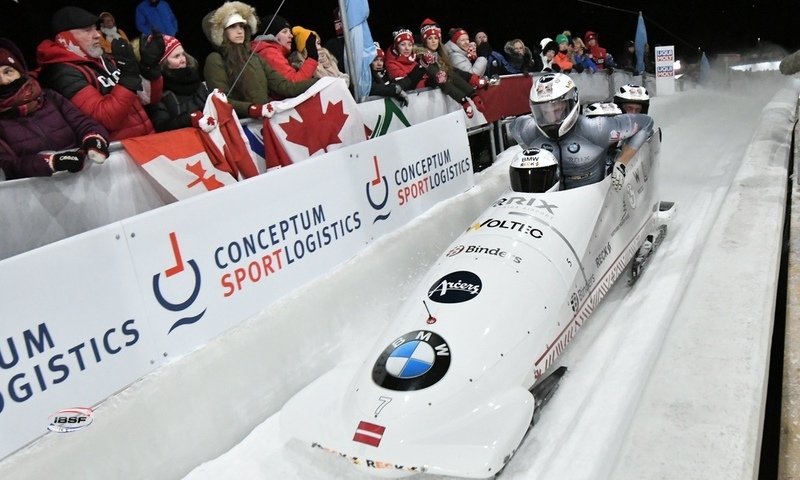 The German duo thus secured the U23 World Championships title ahead of Youth Olympic Champion Laura Nolte (GER) with Deborah Levi. 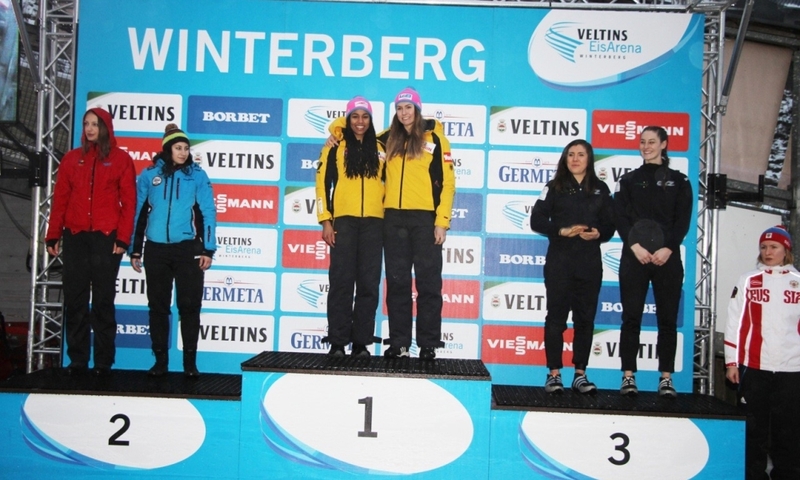 Qing Ying / Yinghui Tan (CHN) of the upcoming Olympic host nation finished third and thus won the first bobsleigh medal for China at Junior World Championships. 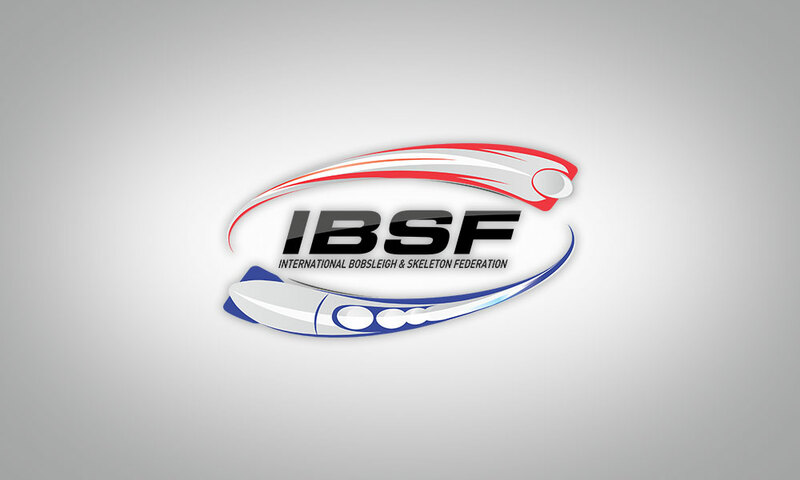 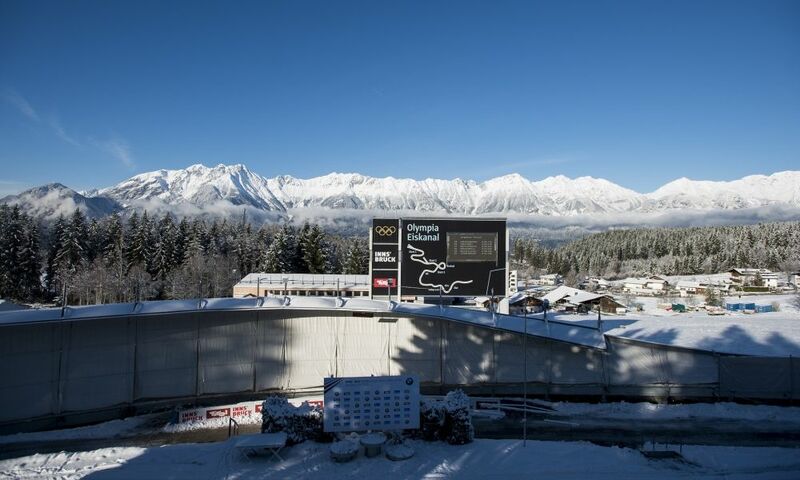 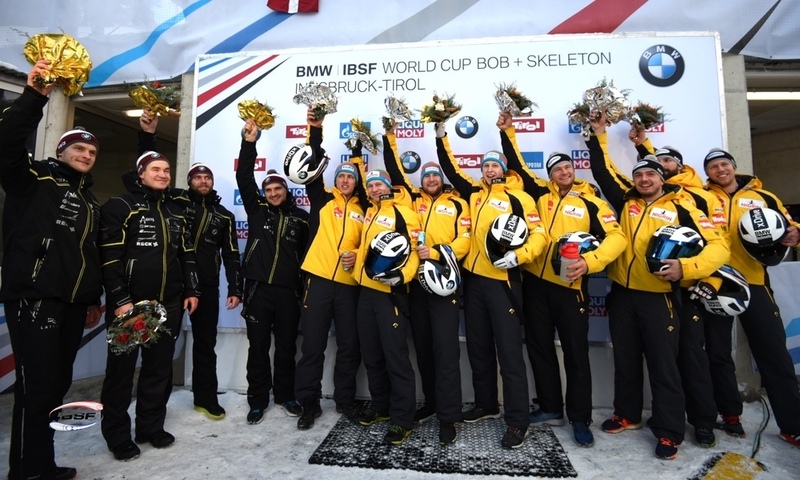 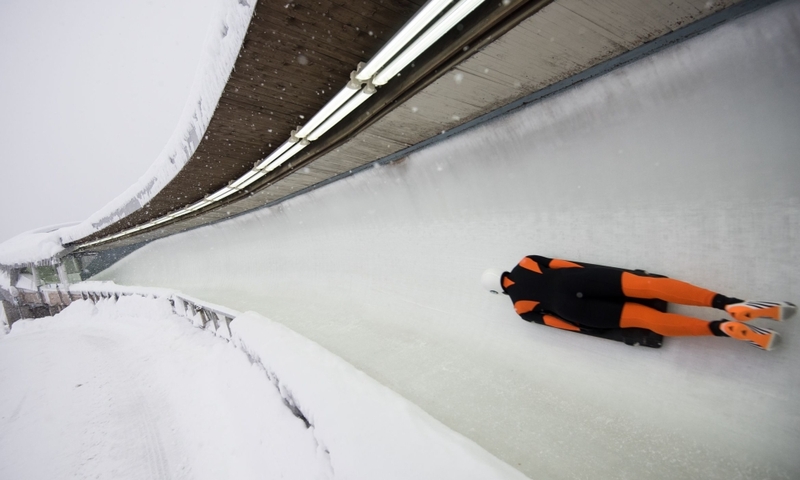 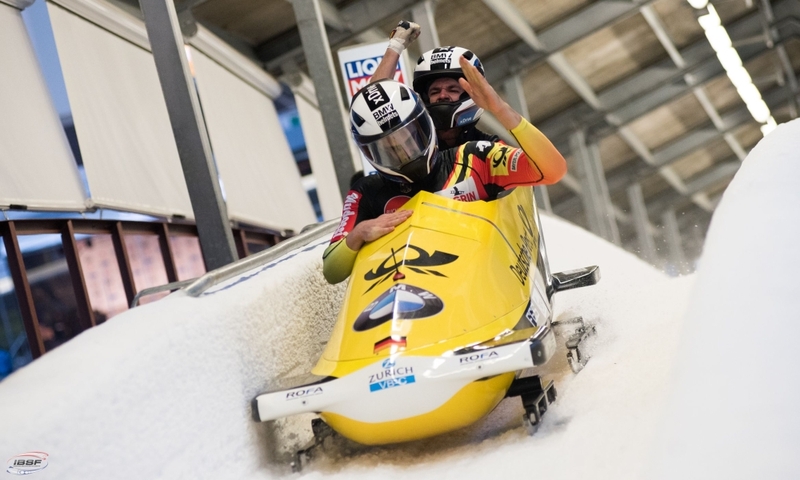 Richard Oelsner / Issam Ammour (GER) secured the Junior World Title in 2-man Bobsleigh. 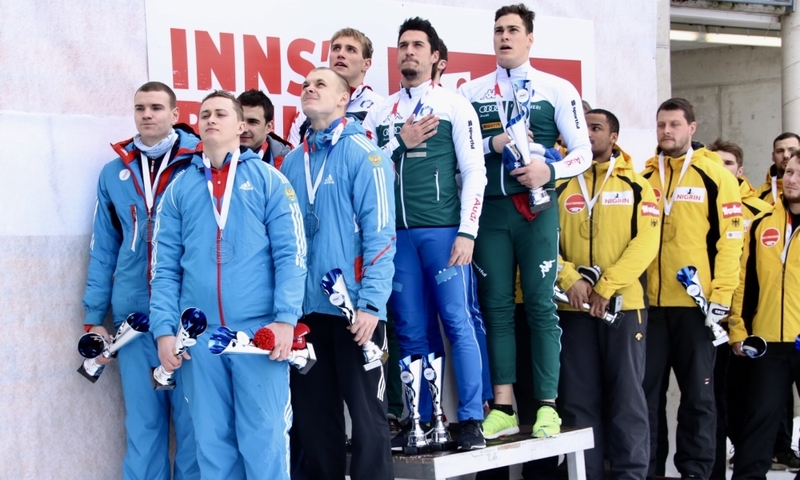 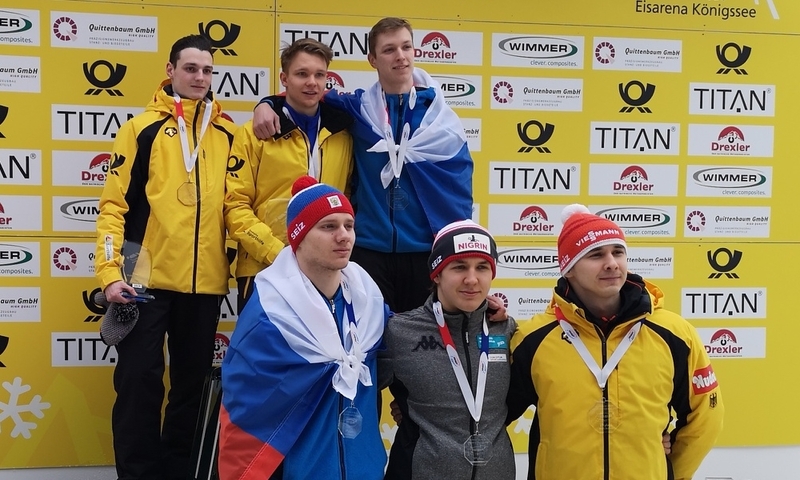 Silver went to Markus Treichl / Kilian Walch from Austria ahead of Rostislav Gaitiukevich / Aleksey Zaytsev from Russia. 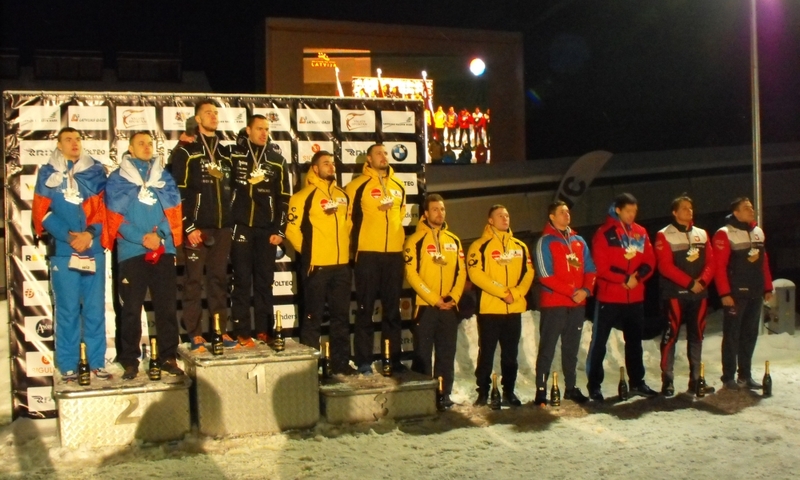 In the U23 World Championships classification, Gold was awarded to Jonas Jannusch/Benedikt Herterl (GER) ahead of Swiss duo Michael Vogt/Sandro Michel and Mihai Tentea/Ciprian Daroczi from Romania.